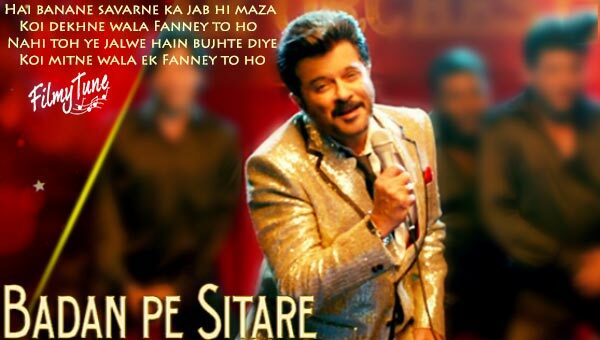 Badan Pe Sitare Lyrics with newer version of song is from the movie Fanney Khan in the Voice of Sonu Nigam starring Anil Kapoor with full verve on the Floor, earlier the Song was sung by famous singer Mohammed Rafi. This time it has been reinterpreted by Amit Trivedi. Badan Pe Sitare Lyrics are written by Hasrat Jaipuri under Saregama music label. 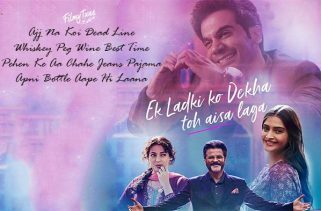 Movie Fannay Khan is directed by Atul Manjrekar featuring Aishwariya Rai Bachhan, Rajkumar Rao, Anil Kapoor, Divya Dutta , Pihu Sand, karan Singh Chhabra. 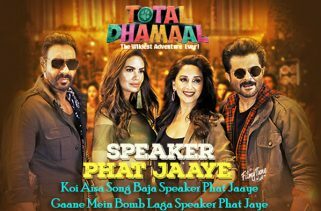 This film is a Hindi comedy musical film with all of its amazing songs released till date. 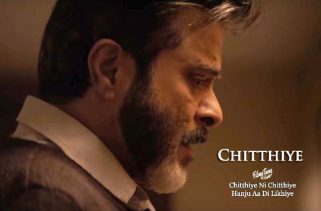 This song is featuring Anil Kapoor. Oo jane tammanaa kidhar jaa rahi ho…. If you found any mistake in Badan Pe Sitare Lyrics – Fanney Khan, kindly share your views in below comment box. Also share your experience with us. We are trying to serve you better.